How to Approach a Charitable Trust? Once your organization is ready to approach a donor, it is important to communicate your objectives clearly. It is vital that you tell your donors as comprehensively as possible what you can offer them that other foundations can’t. A letter requesting $1 million for a nebulous promise to alleviate poverty won’t cut it. Donors can afford to be picky about where they invest their money, and they’re looking to build long and meaningful partnerships that will have a real impact. While donors realize that lofty ideas may not come to fruition, the passion with which these ideas are communicated may win their hearts. 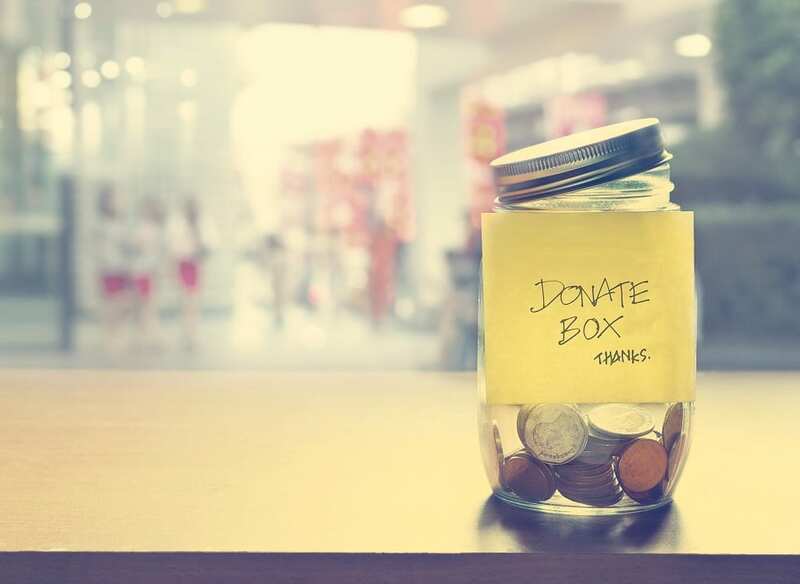 With fundraising for charity, it is the combination between one’s intent to help and serve society, the passion to make a difference and a knowledgeable approach that resonates with donors. This requires a laser focus on being as enthusiastic and professional as possible. Organizations seeking funds for worthwhile causes must convince their donors that they bring partnership, value and unique resources to the table. This requires a careful mix of tactical smarts and strategic know-how. How Should an Organization Communicate with a Potential Donor? When a donor receives a request for funds, he/she will seek to verify the credibility of the organization that submitted the request. To this end, it is essential to provide easy access to third party information about the organization and publish the name of the charitable trust, its date of establishment, it’s credentials, and the names and positions of the management team members. This is the most effective way to build credibility with donors. Relay all this basic information in a paragraph. A quick history of your organization’s achievements will move mountains with donors, but too much information will put mountains in front of you. In addition, it is a well-known fact that charitable foundations prefer offering grants to registered charities. The reason for this is simple: registered charities are known to aid charitable causes. You may find that your organization requires donor money to purchase IT equipment. However, you may want to communicate that in a way that extols the virtues of your organization and why that equipment is necessary for your charitable work. Your donors need to be aware of why you need funds for a certain venue, office space, equipment, vehicles, and the like. Sometimes, it is a good idea to provide evidence of how these ‘assets’ will assist your organization. These could either be qualitative or quantitative. When it comes to your particular approach to resolving social, environmental, educational or other issues, explain your unique added value: how are you different? In other words, in what way can you make a difference to the issues that plague society? All of this should be communicated in a clear, credible, and concise manner. It may not seem obvious at first, but every time you approach a donor you are selling yourself. You need to convince the donor that your charitable organization is the best one for the job at hand. Your approach, insights, passion, and determination to solve pressing problems must resonate at the highest level. Even if yours is a new charitable organization, you should detail the experience of your team members and their ability to get things done. Throughout it all, be sure to be as meticulous as possible when it comes to costs. Donors don’t like to throw money away; they want to know that their hard-earned dollars are being put to good use. Be prepared to show as much as needed to make your case.